For your business, worksites can pop up anywhere. Dig sites and quarries, demolition, construction and landscaping projects – these jobs need to be done on site, no matter how distant from your headquarters. 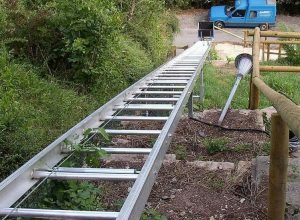 Ensure that your team has the tools to get the job done with our mobile conveyors for hire. 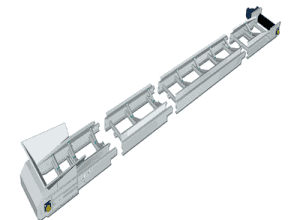 With two styles of portable conveyors, you’ll find the right one for your needs. 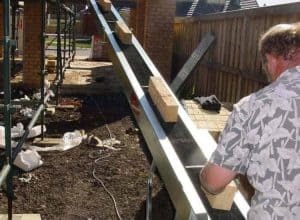 Fixed Length Mobile Conveyor – Hire these conveyors when your needs don’t involve excessively long or variable lengths of conveyor belts. Ranging from three to ten metres in length, you have the flexibility to choose any size and limit your expenses. 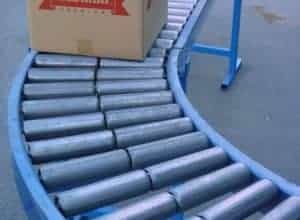 These conveyors are available in aluminium for light duty and industrial steel for medium duty. 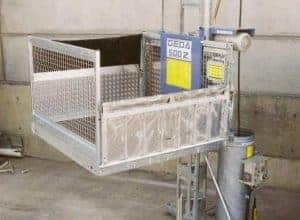 Modular Conveyors – Turn to modular conveyors when you need a mobile conveyor for hire that is also flexible on the site itself. 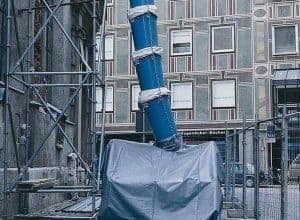 These can combine into greater lengths to lift material over significant obstacles that would stymie the shorter fixed-length conveyors. 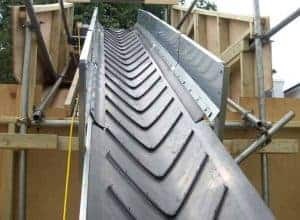 They process up to 100 tonnes of material per hour and help you access areas that are too tight or difficult to reach for earth moving equipment. As different industries have different needs, your projects may call for diverse conveyors. 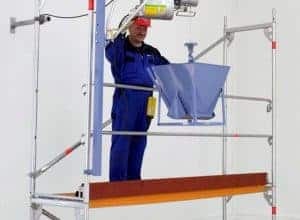 Fortunately, our staff are well-trained in the benefits and restrictions of each model of conveyor. They will help you find the right equipment swiftly so that you can get to work sooner. Contact us to find out more about our mobile conveyors for hire.